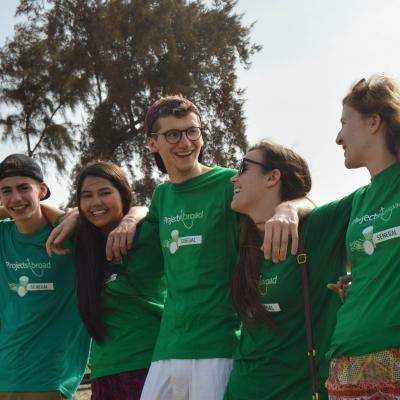 Spend part of your summer doing volunteer work with other teenagers in Ecuador. You’ll work with children at a summer camp and do conservation work in the Galapagos National Park. Your two week trip is divided into two parts. 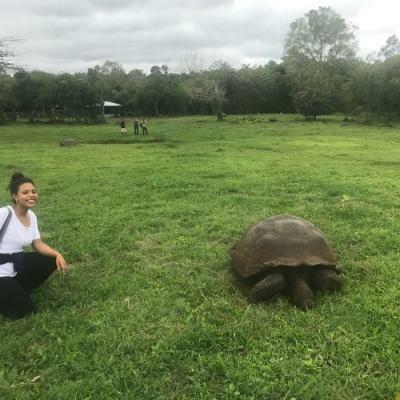 During your first week you’ll work with conservationists at the Galapagos National Park and help protect endangered animals and plants.This is a unique opportunity as we’re the only organisation to have an official agreement to work in the park. Your second week is spent working at a community summer camp. You’ll help children have fun and learn through play. The project is open to teenagers from all over the globe, so you are sure to meet interesting new people and make friends for life. 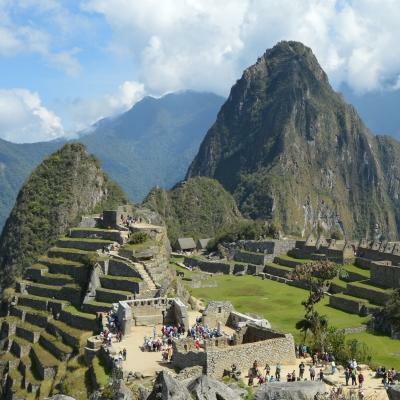 Is volunteer work in Ecuador for teenagers right for me? Do you want to spend your summer living on a unique island, helping people and the environment? 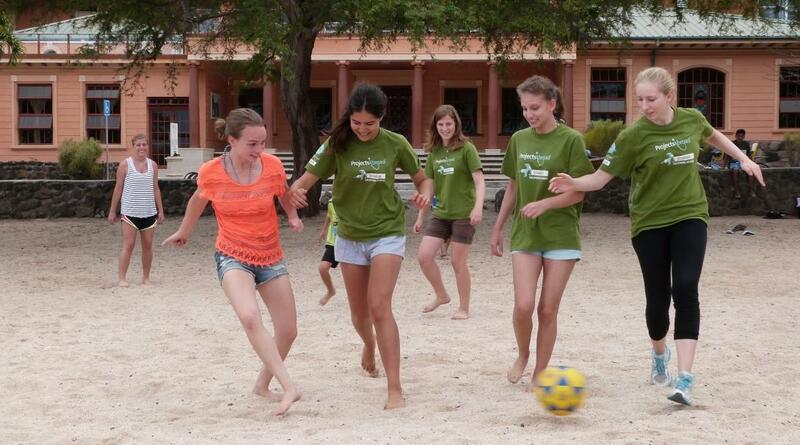 Then you’ll love our Childcare & Conservation High School Special in the Galapagos. It’s for any teenager looking to do something different and be outdoors. This project is designed specifically for teenagers. We have a set itinerary in place and our staff are there every step of the way for guidance and support. You don’t need any experience. A willingness to help, learn, and explore is all we ask of you. This programme is a great way to get practical experience and learn new skills like teamwork and planning. Use it to give your application or CV an edge for university or a job. Galapagos is home to a unique population of bird and animal life. It’s also considered a research hotspot for scientists from around the world. During your first week, you’ll work with conservationists on various research projects in the Galapagos National Park. You’ll also get involved in the removal of alien plants. These plants are a threat to local species that are only found in the Galapagos. 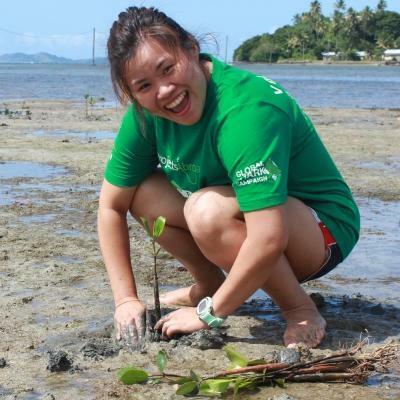 You’ll also help plant mangroves to restore the habitats of marine life around the island. 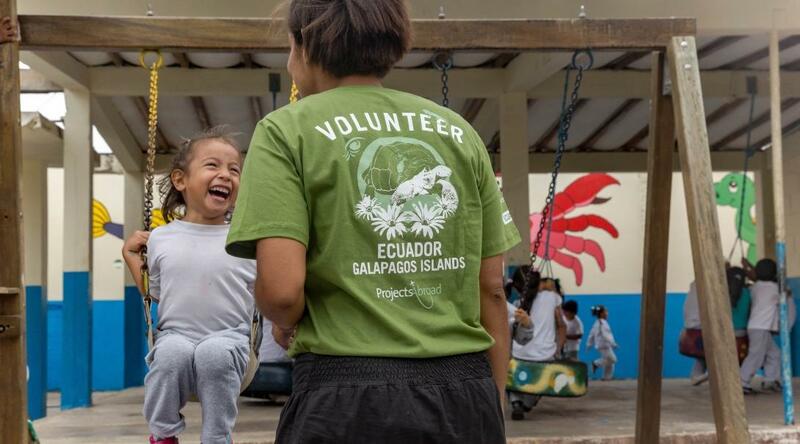 By leading workshops to the local community, you also play a role in raising awareness about the importance of protecting Galapagos’ unique environment. As a volunteer, you make a huge difference in keeping local children engaged and active during their holidays. This is also a huge help to parents who are unable to take time off work and might be worried about keeping their children safe during the day. While helping the local community and environment, you will also get a chance to expand your own horizons. 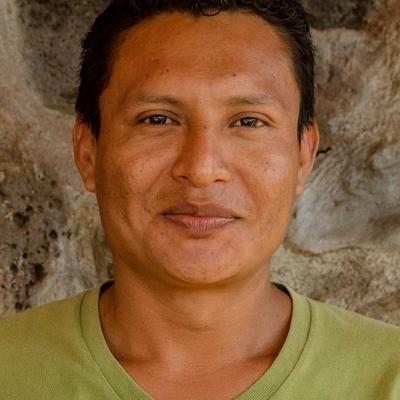 Since you will be living with a host family, you will get to interact with locals on a daily basis and learn more about the unique culture of Galapagos. As part of the itinerary, we will take you on a weekend trip to one of San Cristobal’s neighbouring islands. 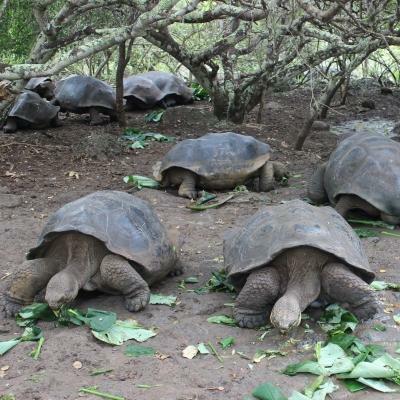 This will give you a chance to see more of the Galapagos Islands and gain a greater understanding of local life. The aim of this project for high school students is to assist staff with conservation work and help run a summer camp for disadvantaged children. Due to insufficient funding from the government, the Galapagos National Park is understaffed. This makes it difficult for staff and conservationists to do everything that’s needed. It also means that research projects get delayed. You’ll play an important role doing wildlife surveys, collecting valuable scientific data, and doing reforestation work in the park. During school holidays, most parents aren’t able to take time off work to look after their children. Volunteering with children in Ecuador as a teenager helps teachers and caregivers keep children occupied and stimulated in a safe space. Lastly, this project is also all about giving you the opportunity to travel safely to a unique destination and make new friends from other parts of the globe. Of course, it’s also an excellent way of being part of something positive for the local community and environment! 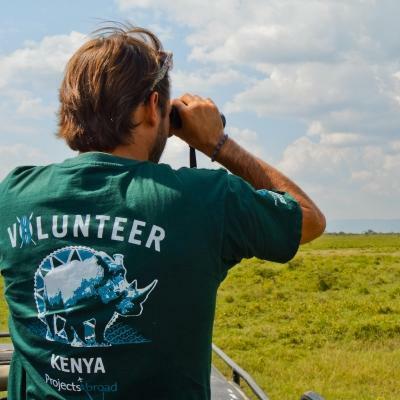 I decided to do the Care and Conservation High School Special volunteer trip during my gap year, as it was somewhere I had always wanted to visit. Did it live up to what I had seen on David Attenborough’s Galapagos documentaries? Well, it was certainly above and beyond what I could have imagined! You'll share accommodation with other Projects Abroad volunteers during your stay in San Cristóbal. This is a great way to get to know your fellow volunteers, share experiences, and explore your surroundings in your time together. You may also stay with a host family.